Dr. Elaine Simmt works in mathematics education. She began her career as a secondary school teacher of mathematics, chemistry and physics and completed doctoral studies in mathematics education under the supervision of Dr. Tom Kieren. Inquiries from potential graduate students in mathematics education and those interested in exploring methods for classroom-based research are most welcome. Dr. Simmt also serves as the Director of the Master of Education in Educational Studies (MES) program and the Co-Director of the Centre for Mathematics, Science, and Technology Education. Dr. Simmt's research is focused in mathematics education. In particular, she explores teaching and learning as understood through the frame of complexity theory. 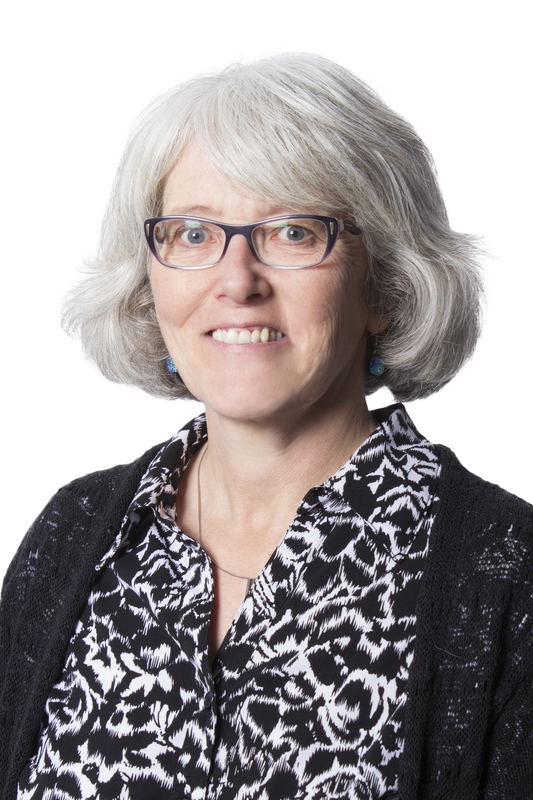 In 2000 she and her colleagues, Dr. Lynn Gordon (University of Alberta) and Dr. Jo Towers (University of Calgary), were awarded a SSHRC research grant to study "The Ethics of Mathematics Knowing-in-Action". As part of this study she spent a year teaching grade 7 mathematics. Over the course of the year she was able to create an environment in which students, teachers and researchers interacted around mathematics within the context of the prescribed program of studies. From this research she has considered questions such as, teacher curiosity, explanations in mathematics, assessing student understanding, attending to diversity and reforming mathematics education through local actions. A second and complementary area of study is centred in teacher education, specifically mathematics-for-teaching. With Brent Davis (University of British Columbia) and the support of an Initiative on the New Economy grant from SSHRC, Davis and Simmt have been exploring mathematics-for-teaching through an in-service education program for k-12 teachers. She and Brent Davis have been applying organization principles from complex adaptive systems in their study of the emergent learning systems that are in classrooms. This work has led to explorations in the mathematics teachers (need to) know. In her most recent work, Dr Simmt has joined Canadian colleagues, Glanfield (UofA) and Mgombelo (Brock) in a series of international research and development projects in Tanzania. Their work, to explore possibilities for mathematics teacher development in rural and remote communities, has been funded by two SSHRC Partnership Development Grants. It is being done in collaboration with Halai and Kajoro from The Institute for Educational Development, Aga Khan University East Africa, Makombe and Msabila from Mzumbe University, TZ and Wangeleja from the Tanzania Institute of Education, TZ. Non-governmental partners include McIntyre from the Tanbur African Aid Society, CA and Maganga from the Partners for Health, Education and Environment. School-based research has led to Elaine Simmt's interest in investigating research methods and designs suitable for studying the complex and contextual phenomena of teaching and learning. Dr Simmt received the 2011 Friends of MCATA award from the Mathematics Council of Alberta.